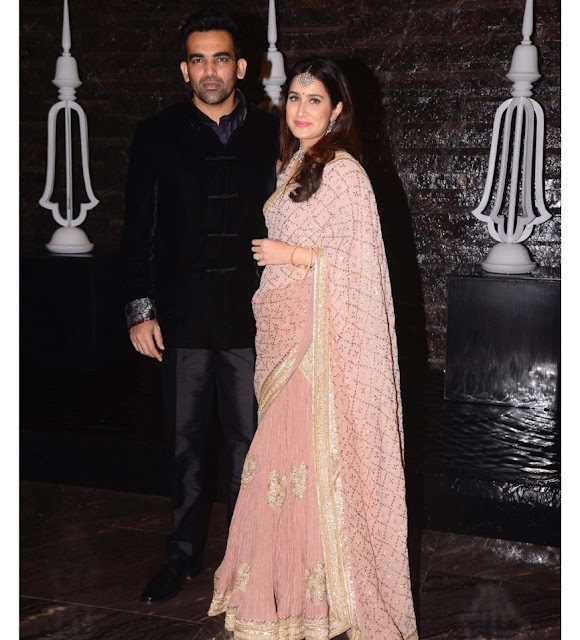 Zaheer Khan and Sagarika Ghatge looked gorgeous at their wedding after party. Sagarika picked up a light shade pink sari for the appearance along with heavy jewelry look which she finished off with a round shaped maang tika. Zaheer was seen in a navy blue velvet coat along with dark grey pants. 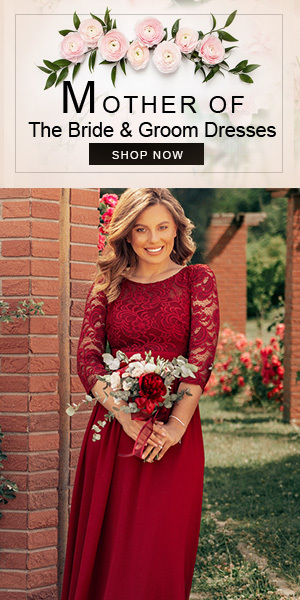 Do you like these newly weds in this wedding after party look?